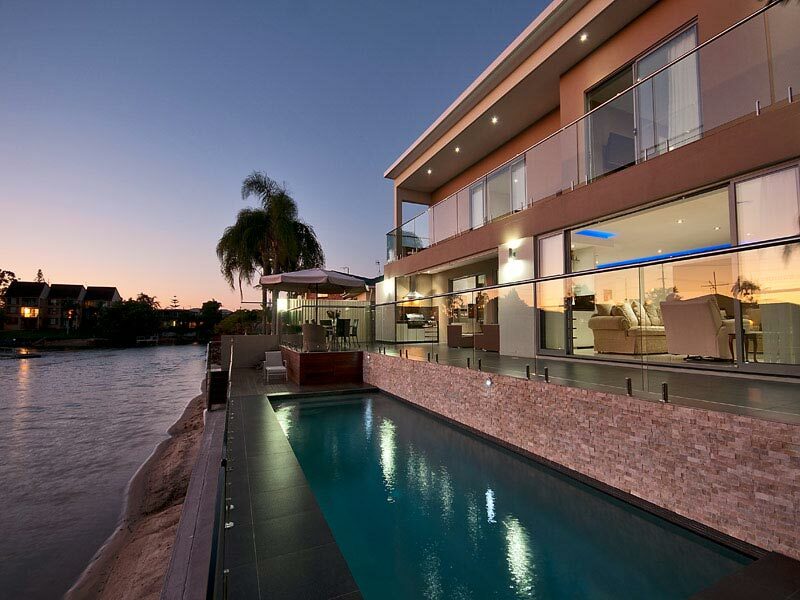 Luxe on Lotus is our latest Gold Coast holiday home – and it’s just stunning! Luxe on Lotus is in located in beautiful Broadbeach – within walking distance of the beach, restaurants and shopping, but in a lovely peaceful location right on the waterfront. Perfect for a holiday! 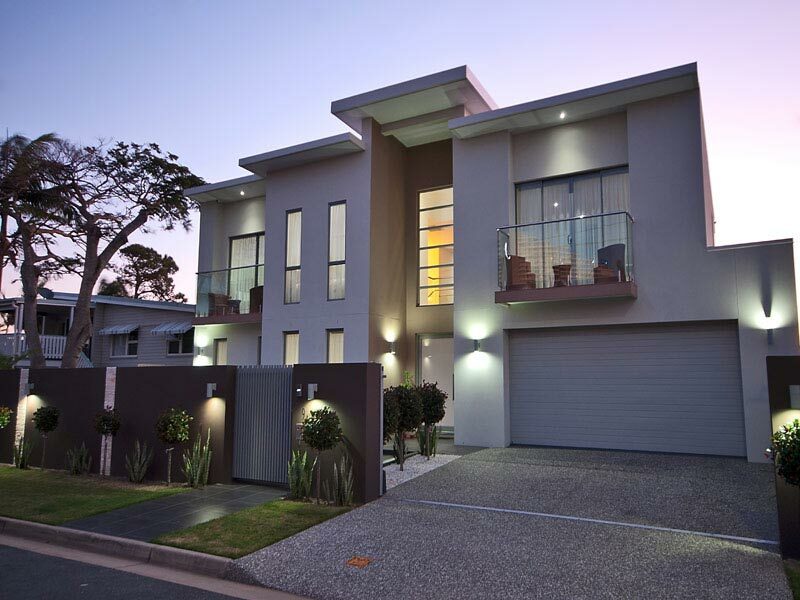 This spacious, modern home has 8 bedrooms, sleeping up to 16 people, and 7 bathrooms. It’s roomy enough for a family holiday or corporate retreat, without feeling crowded. Luxe on Lotus is fully airconditioned, has free internet and a cinema room with free Foxtel and an Xbox. Luxe on Lotus is a great spot for enjoying the outdoors – the open plan design flows out to a spacious outdoor entertaining area and waterfront pool. To enquire about this fantastic holiday home, simply send us an email or call 07 5592 3881. 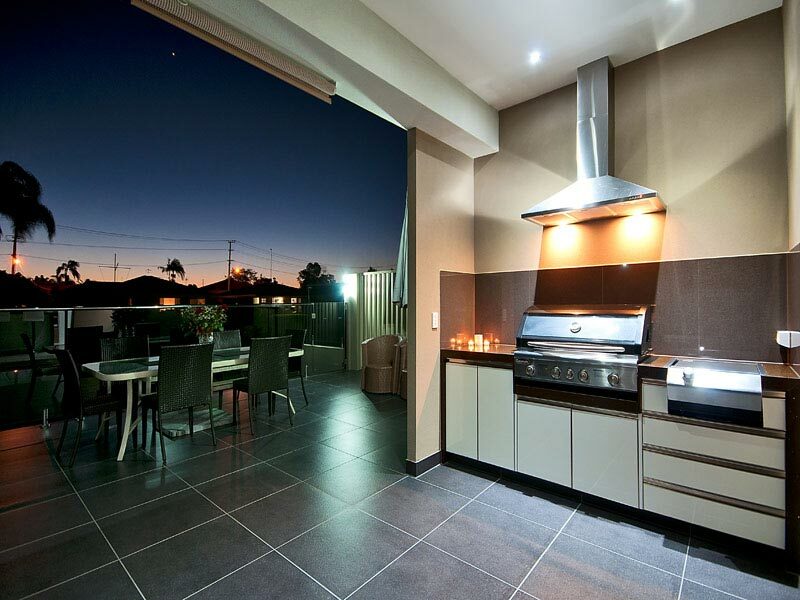 We’d love to discuss how Luxe on Lotus, or any of our other luxury Gold Coast holiday homes can meet your needs.